FREE ESTIMATES & NO MONEY UP FRONT! On new projects: Fences, Patios, Outdoor Kitchens & Electric Gates. Not valid on previous orders. Call us at 214-935-3633 to schedule a FREE estimate. Not valid with any other offer. With Valpak® coupon only. Coupon void if altered. Expires 05/06/2019. With your new fence purchase. 100 ft min. Not valid on previous orders. Call us at 214-935-3633 to schedule a FREE estimate! With Valpak® coupon only. Coupon void if altered. Expires 05/06/2019. 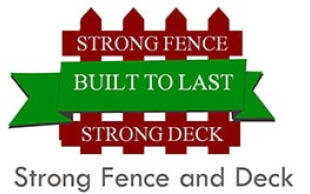 Strong Fence and Deck believe that the foundation of a secure property starts with a sturdy fence! 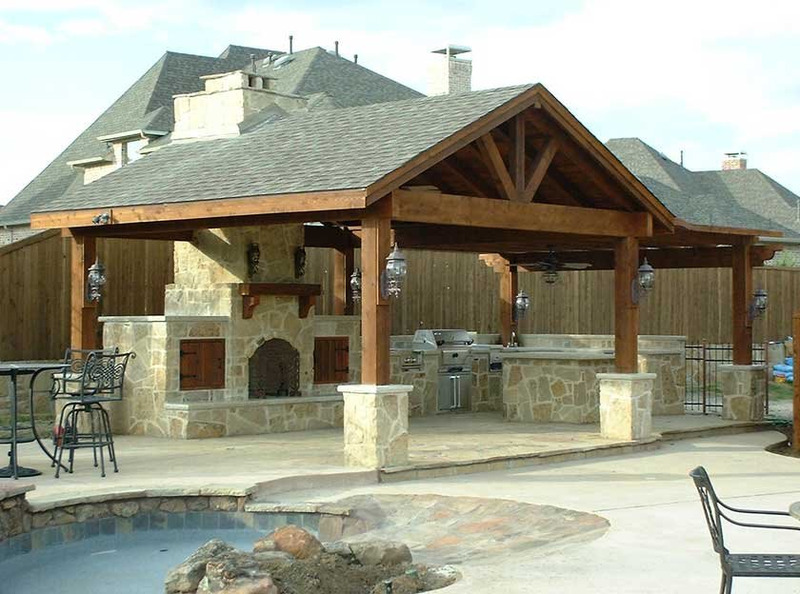 The certified experienced craftsmen at Strong Fence will put their talents to work to design and build you a secure beautiful landscape oasis around your residence. 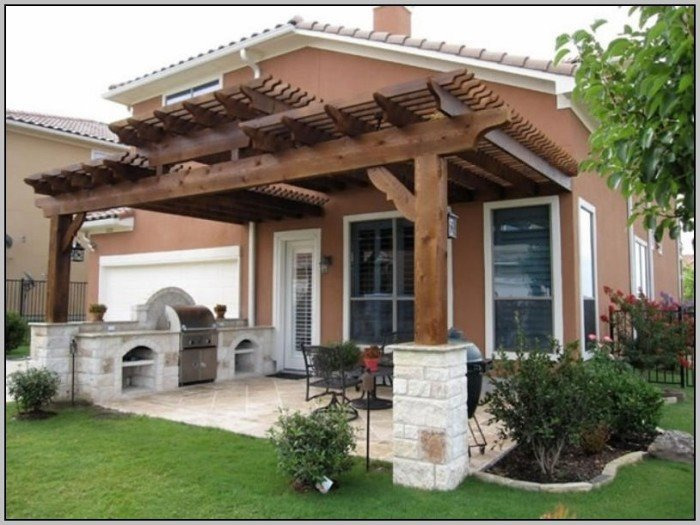 They take great pride in constructing custom fences, decks and arbors, as well as outdoor kitchens. Strong Fence only uses quality, top-of-the-line Cedar materials. Because we are able to get our materials at factory direct prices, we pass the savings on to you! So please get quotes from all the other fence people, and then call us! We pride ourselves at having a ‘strong’ work ethic, unbridled integrity, quality materials at the lowest price. We will do what it takes to ensure your outdoor world is the oasis you have been dreaming of and it will be ‘Built to Last’! Print and redeem Strong Fence & Deck coupons for even more great savings! Service Areas: Dallas, North Dallas, Plano, Allen, Frisco, Little Elm, Aubrey, Prosper, Richardson, Carrollton, Lewisville, Flower Mound, Highland Village, Corinth, Coppell, The Colony, Wylie, Sachse, Garland, Lucas, Melissa, McKinney and more. Please Email Strong Fence for More Information! 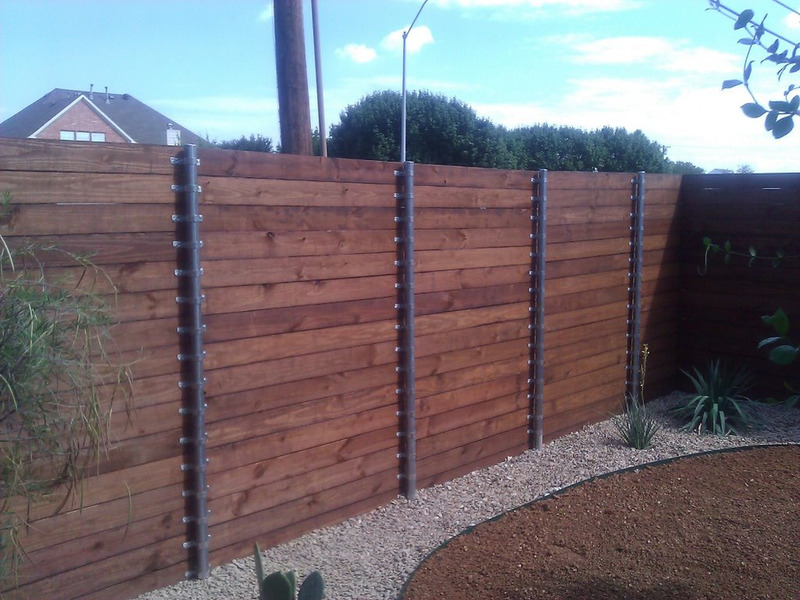 "I am very satisfied with my new fence and I don't have a problem recommending this company to anyone else. The workers were here on time and got things done on time", -Brett, "This company has very good workers and they did a good job. I was promised that the job would be done in three days and they got it done in two. I am very satisfied. ", -Pratima. 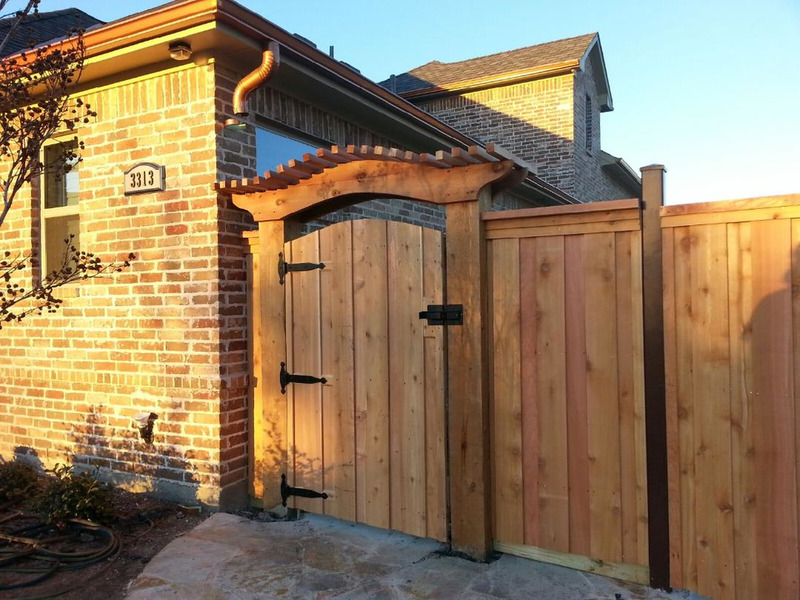 Electric Gates with or without Intercom Access, Iron Gates, Wood Gates, Custom Made Gates, Fence Installs, Custom Patio Covers & Arbors, Walkways, Outdoor Kitchens, Minor Repairs & Consultations.